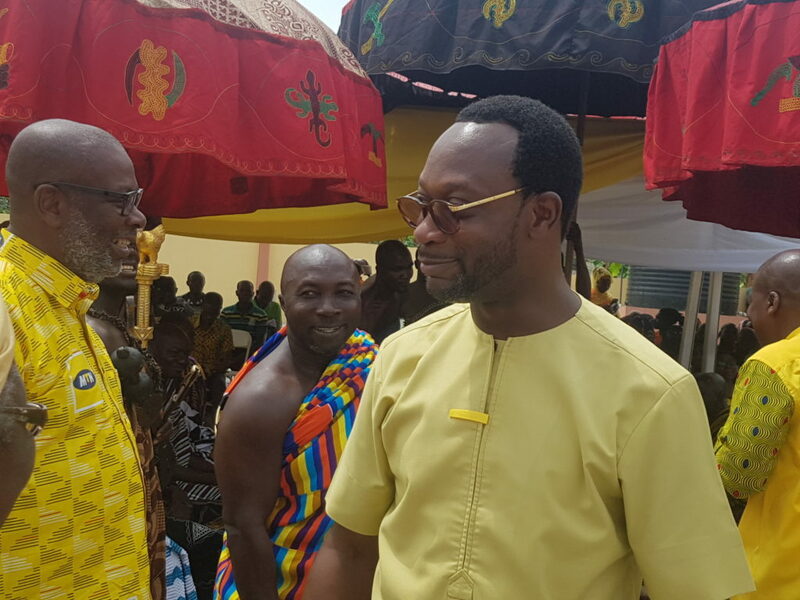 The Chiefs and people of Juaso have expressed gratitude to the leading Telecommunications Company; MTN for building an ultra-modern palm oil processing factory for the women of the area. 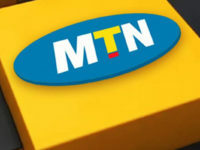 MTN Ghana foundation after assessing the benefits of the factory to the people of Juaso decided to invest in the project. 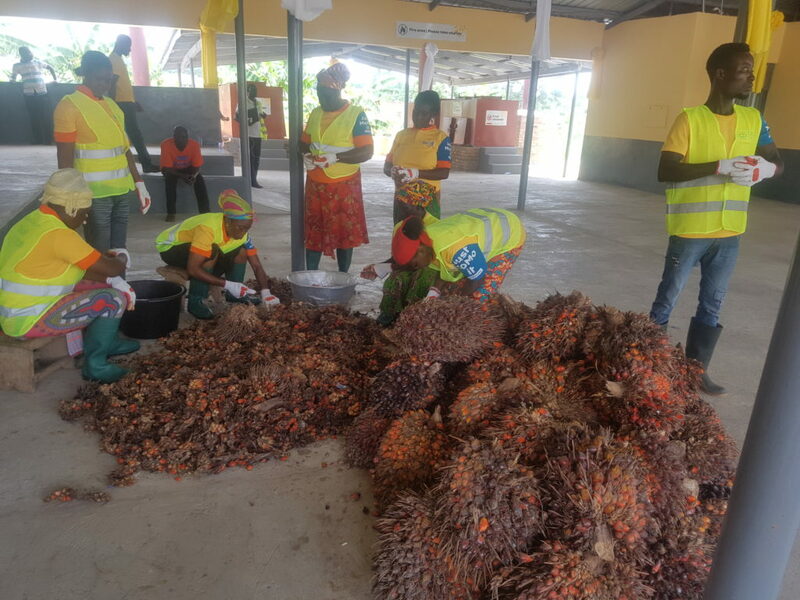 The women of the town were processing their palm oil near a cluster of schools at Juaso; an activity that posed serious health risks to the women and the school kids. 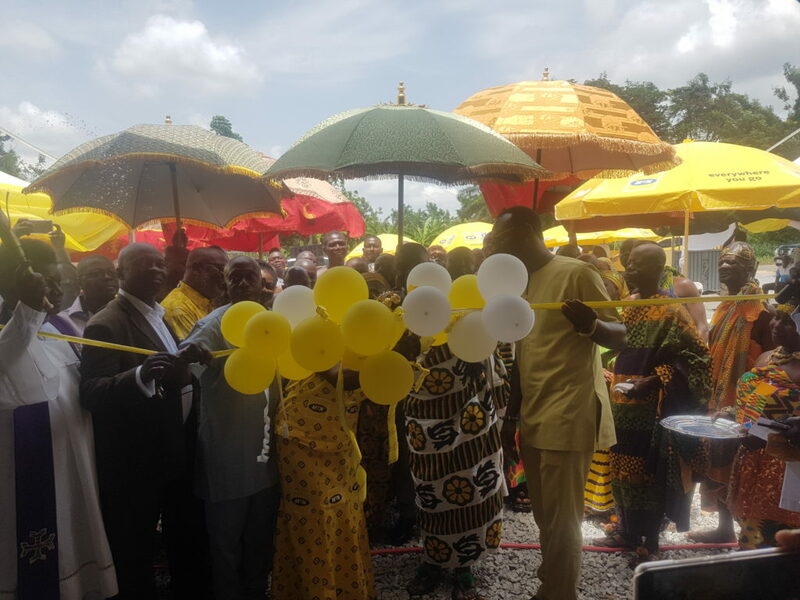 After close to two years of construction work, MTN Ghana Foundation unveiled the factory on Friday amidst excitement from the Chiefs and residents of the area especially the womenfolk. 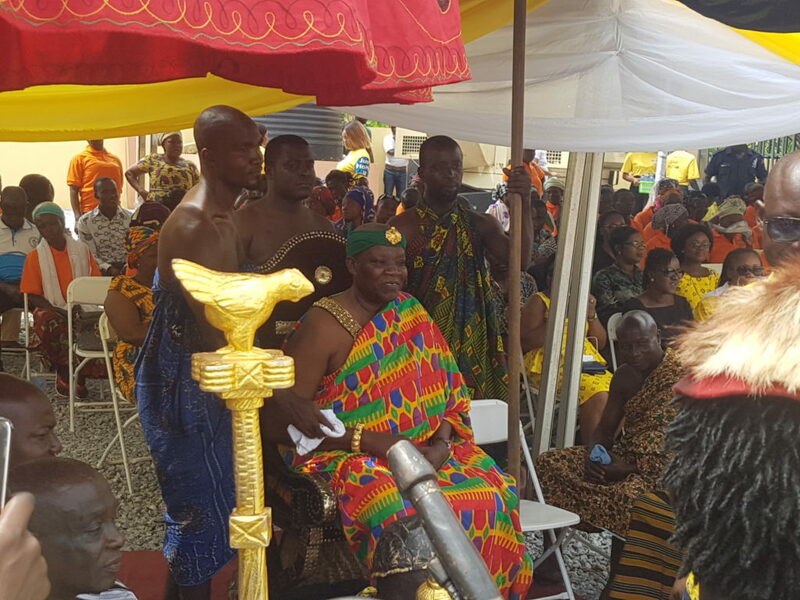 Chief of Juaso; Nana Asafoakai Adjei Tabi who thanked MTN also assured them the project will improve the livelihoods of the people of the area. He also assured that the edifice and the machines therein will be well maintained. 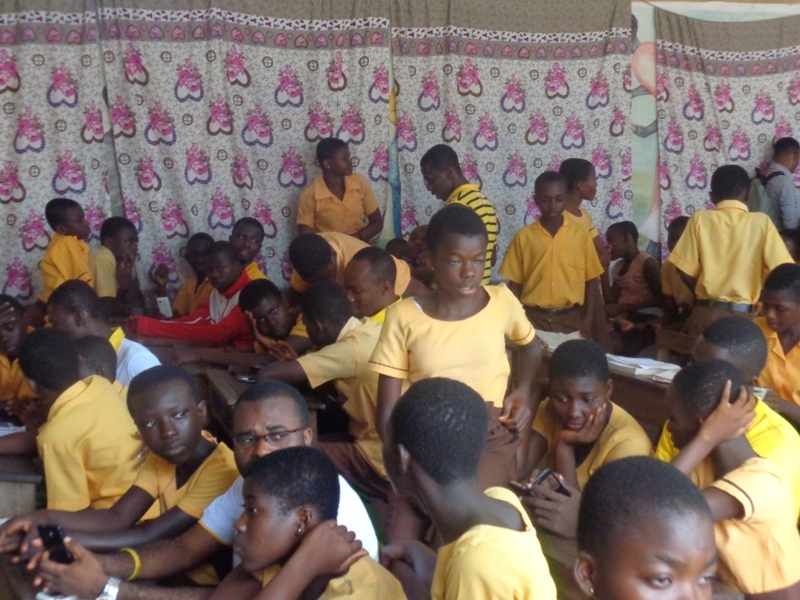 CEO of MTN; Selorm Adadevor said a lot of assessment went on prior to MTN’s commitment and added that “considering the health risks to the women producing the oil and the school children schooling around the current facility, doing this made a lot of meaning to us”. 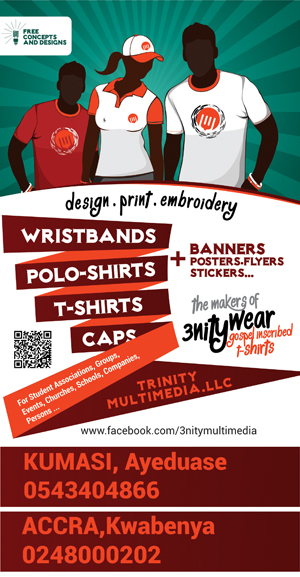 He hoped the project will transform the lives of the womenfolk in the community. 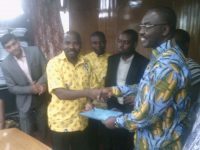 He hinted that MTN Ghana Foundation will continue to keep an eye on the project and help whenever it is required. 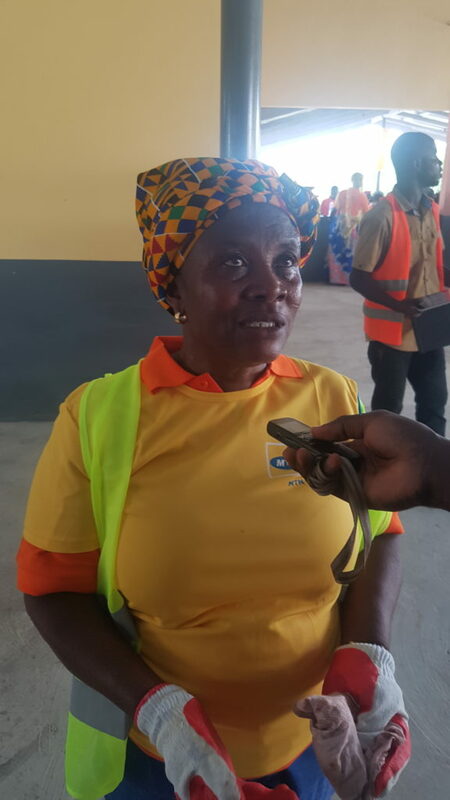 Member of the MTN Ghana Foundation Board; Mrs. Nabila Williams who cut the sod to open the factory revealed that the women have been trained in Entrepreneurship, Business Management as well as new Technologies to improve palm oil processing. 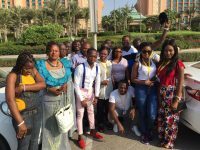 She asked the women to enforce strict personal and environmental hygiene as a means of attracting customers to buy from them. 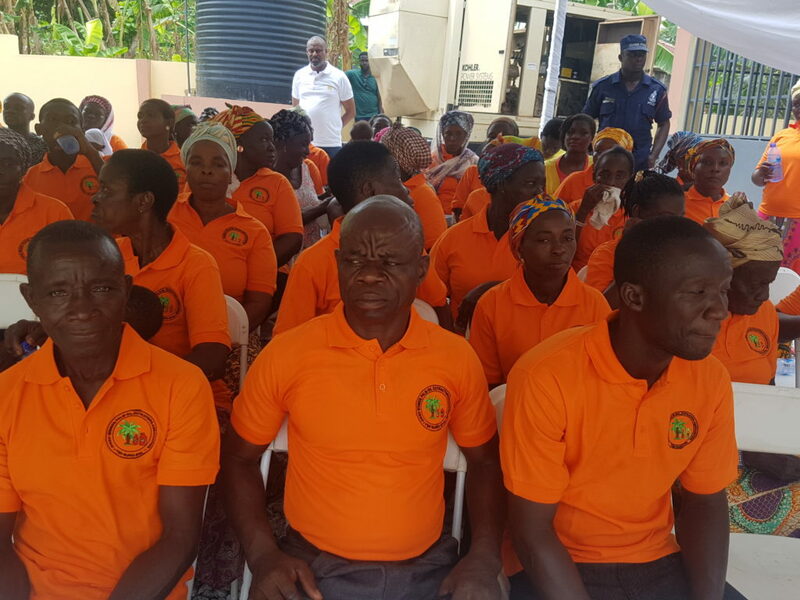 The Seven Hundred and Forty thousand Cedis (GHC740,000.00) project is fitted with ultra-modern machines to make palm oil processing easier and less riskier. The factory is also equipped with a room where children of the female workers will be kept and cared for as well as washrooms, changing rooms, eating area, offices a power plant and other facilities. 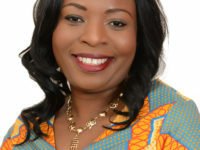 Leader of the Palm Oil Extractors Association in the area; Theresa Owusu revealed that they have a great difficulty getting palm fruits to process and appealed for supplies of the raw material. 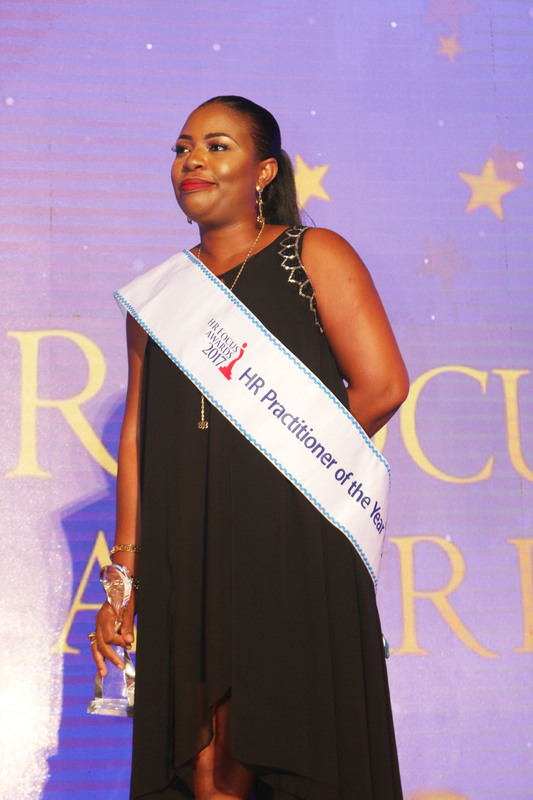 She says her Association is ready to start a palm plantation if they are able to obtain land. They believe such a farm will ensure constant supply. 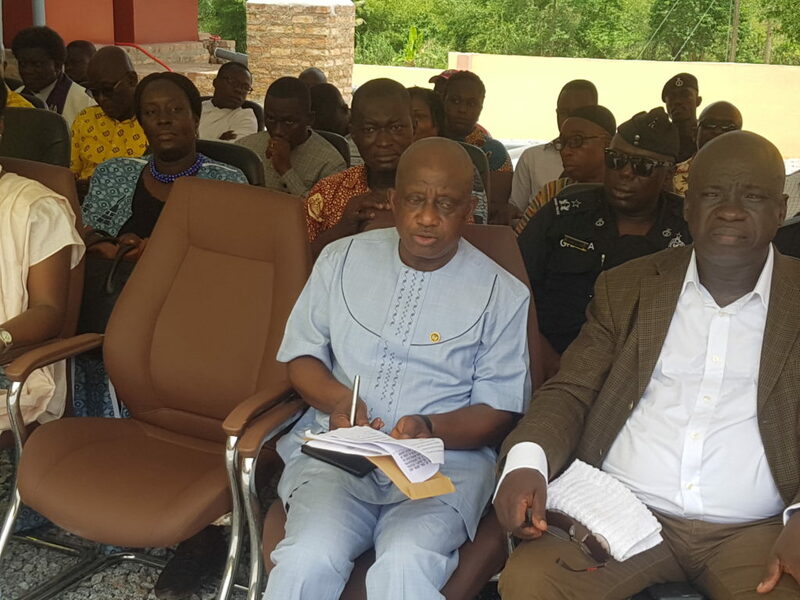 Other dignitaries present at the commissioning of the factory include Obogumanhene; Nana Oduro Apenteng Darkwah III, Ashanti regional Minister; Simon Osei Mensah, Members of MTN Ghana Foundation Board, Executives of the National Board for Small Scale Industries (NBSSI) and Asante Akyem South Municipal Chief Executive; Alexander Yaw Frimpong .